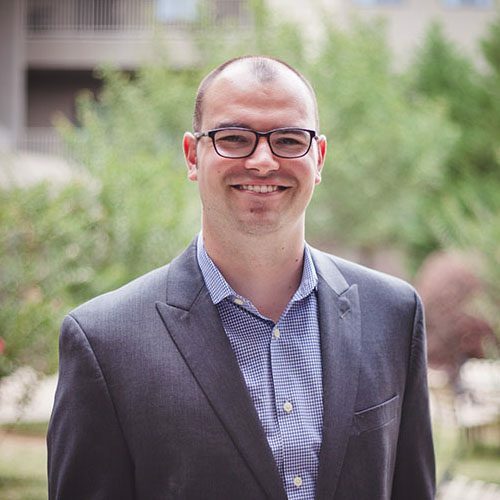 Brad Hull is an attorney in the Kevin Hickey Law Partners Bentonville office. He was born and raised in Pope County, Arkansas. He moved to Atlanta, Georgia to attend Emory University School of Law, where he graduated with honors. Brad began his legal career as an associate in the Atlanta office of a national labor and employment law firm. In that position, he assisted clients in a wide range of employment-related legal issues including employment agreements, regulation compliance, and litigation (e.g. discrimination claims, wage and hour disputes, and retaliation claims). Since joining Kevin Hickey Law Partners, Brad has continued to utilize his employment law expertise for his clients. His litigation is not limited to employment law matters, though, as he has experience litigating a variety of cases such as property disputes and breaches of contract. He also has experience handling family law matters such as divorce and custody. Outside of his legal practice, Brad enjoys spending time with family at the pool or lake and is an avid sports fan. Brad values the opportunity to assist his clients and is committed to providing excellent service to all his clients.